The City of Atlanta has announced a competition for the design of an outdoor cultural pavilion for prominent display on the Westside trail of the Atlanta BeltLine. The BeltLine is the most comprehensive transportation and economic development ever undertaken by the City of Atlanta, and among the largest urban redevelopment programs in the US, providing affordable workforce housing, brownfield remediation, public art, and historic preservation. The National Pavilion Design Competition seeks designs for the second pavilion in a series of small, multi-purpose artistic pavilions occupying green spaces along the BeltLine as part of the Art on the Atlanta BeltLine program, which represents the South’s largest outdoor temporary art exhibition. 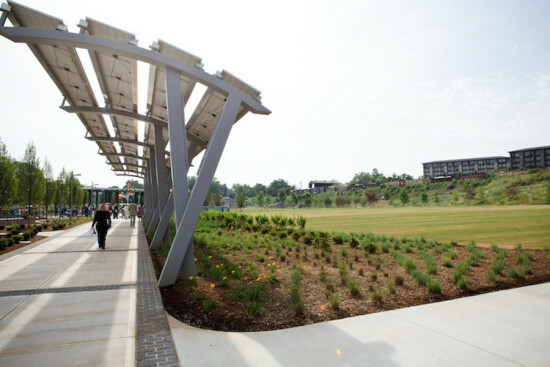 The culture-conscious platform engages hundreds of artists to display visual and performing arts in the parks and along the trails of the BeltLine. The pavilion’s prospective location at the intersection of the Westside trail and Allene Avenue poises it to become an iconic landmark for the Adair Park community and its surrounding historic neighborhood. In the spirit of fostering community gathering, the Atlanta BeltLine is also seeking designs for a permanent performance space at Adair Park. 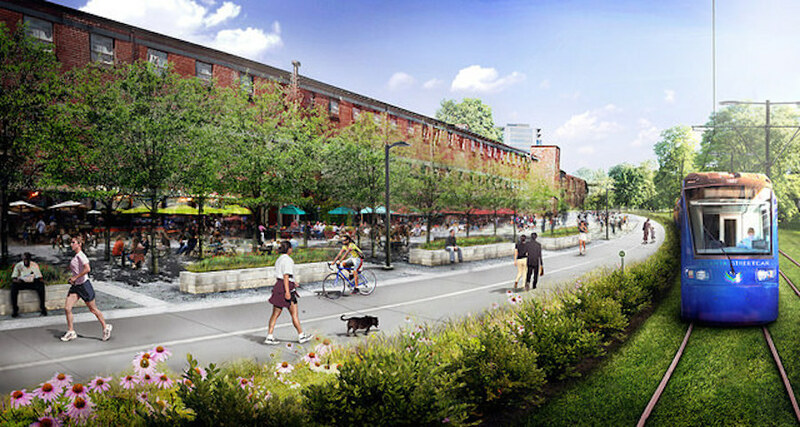 Design-wise, the facility should represent the quality art and architecture which the BeltLine strives to embody. The competition is seen to straddle the fields of art, architecture, landscape architecture, and the pedestrian experience, as well as provide a catalyst for economic development. 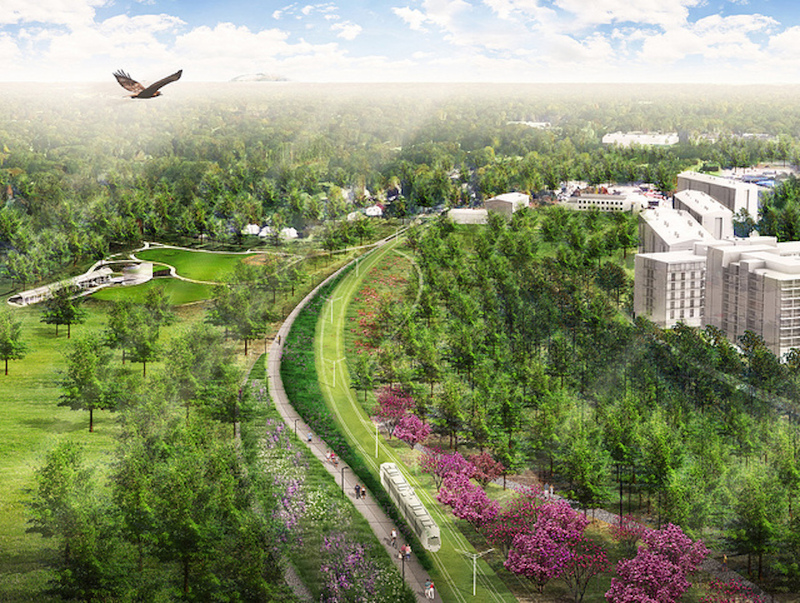 “This competition demonstrates that small yet exceptional design can offer huge benefits for Atlanta communities,” said Melody Harclerode, President of AIA Atlanta and manager of the National Pavilion Design Competition. The only eligibility requirement is that an individual or team member be a licensed architect holding active AIA membership. The first place winner stands to receive a $10,000 cash prize, while a $5,000 and $3,000 prize are up for grabs for the second and third place winners respectively. 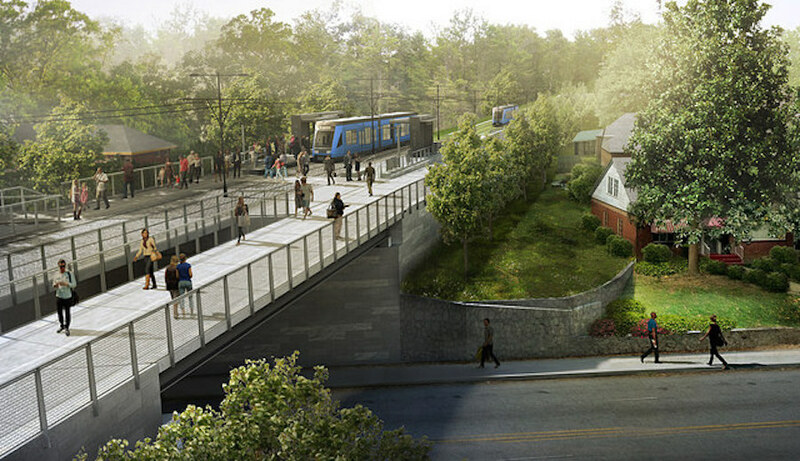 The competition represents a partnership between AIA Atlanta, Atlanta BeltLine Inc., and the City of Atlanta Mayor’s Office of Cultural Affairs.